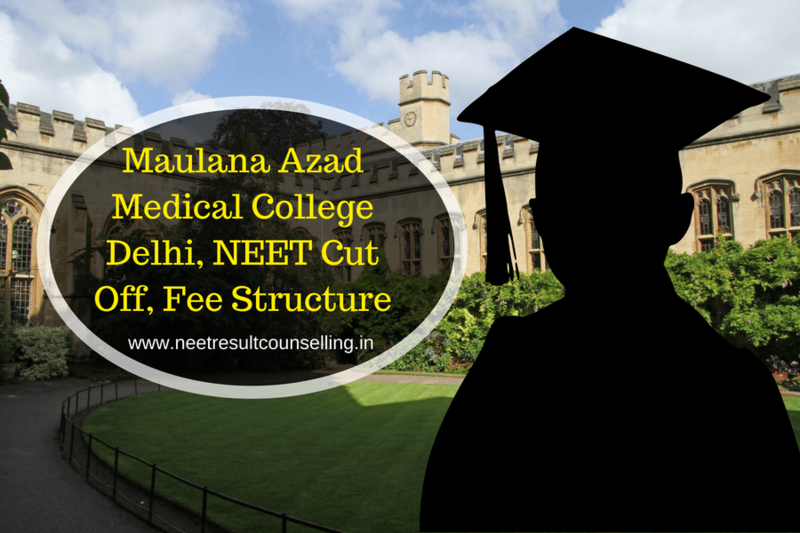 Maulana Azad Medical College, New Delhi is ranked among the top medical colleges of India. It was established in 1958 and its foundation stone was laid by the Union Home Minister Pandit Govind Ballabh Pant. MAMC is affiliated to the University of Delhi and is recognized by Medical Council of India. Being a government college it has very low tuition fee and offers a high class education to its students. It has four constituent institutes- GB Pant Institute of Postgraduate Medical Education & Research, Lok Nayak Hospital, Maulana Azad Institute of Dental Sciences and Guru Nanak Eye Centre. It offers various UG, PG, Diploma and Super Specialty courses at a very nominal fee. In 2017, MAMC, New Delhi was ranked 4th by India Today, 11th by Outlook India and The Week among the top medical colleges of India. Intake means the total number of seats sanctioned for the admission of students in a particular college/ institute/ university in a year. Students in MAMS, New Delhi are granted admission in various courses only on the basis of entrance test. All the MBBS seats are filled only through NEET exam. On the basis of NEET scorecard a merit list is prepared and on the basis of merit list candidates are called for counseling where seats are allotted to them. Keep visiting our page for more information related to MAMC, New Delhi. In case you have any query regarding this article you can drop your query in the comment section below.